It’s hard to believe we’re at the end of another year. 2016 has been filled with improvement, excitement, success and celebration! 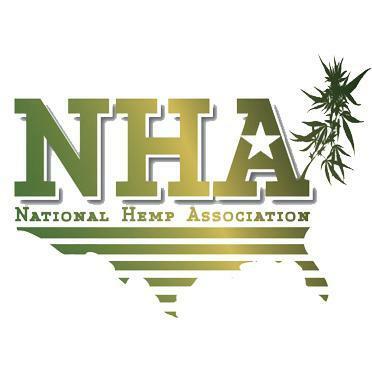 Pure Hemp Botanicals extends sincere appreciation to our customers and associates as members of our community and for the roles you’ve played in not only our success but in the advancement of the fledgling hemp industry and its culture. This past year, we’re delighted to have expanded our product line and introduced a variety of new health and wellness products, all sourced from industrial hemp, organically grown in Colorado. We appreciate our customers’ enthusiastic responses to these products. In addition, we warmly acknowledge the new and existing retailers with whom we’ve partnered to make those items available to you. We look forward to the opportunity to offer additional innovative products in the coming year. Pure Hemp Botanicals launched a dynamic, new website which more effectively connects our community with all things hemp. We’re providing you with even more news and information about hemp through both our blog posts and an improved newsletter platform. And, as always, we welcome your feedback and questions. The Pure Hemp Botanicals team has expanded, including the addition of esteemed hemp industry experts. We look forward to further refining our processes, products and commitment to our customers. Our hemp grow will offer 400,000 clones in 2017, after selling more than 80,000 in 2016. The processing facility will seek to produce 200kg of phytocannabinoid rich hemp extract in 2017, more than four times our 2016 production. Our retail business is growing at 17% per month, a rate we seek to continue through 2017. The PHB team will continue to learn and grow in order to better serve our customers and the hemp community. We continue to fulfill and advance our mantra of “compassion in action” through the offering of cruelty free, vegan, sustainably produced items. We pledge to uphold that commitment as we move into the New Year, along with our commitment to the health of both our customers and our planet. And finally, we plan to celebrate the small victories and relish the joy of life! We hope you will do the same. Thank you for allowing us to serve you. We look forward to our continued association in the coming year. From the entire team at Pure Hemp Botanicals, we wish you the happiest of holidays!